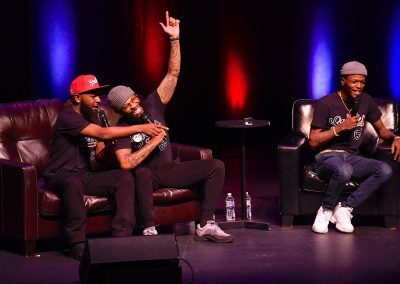 2019 Nashville Comedy Festival Hosted A Slew of Sold-Out Shows And Brought Endless Laughter to Nashville | 2911 Enterprises, Inc.
NASHVILLE, Tenn. – Nashville Comedy Festival made its triumphant return to Music City April 8-14 with gut-busting laughs and record-breaking attendance. 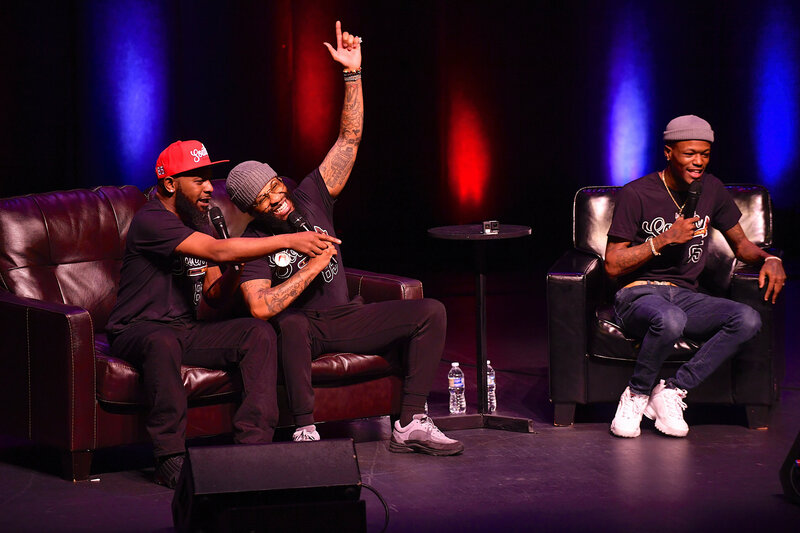 With more than 20 sold-out shows and over 45,000 tickets sold, the festival kicked off on a charitable note with the yearly TJ Martell Foundation Roast at Zanies, raising over $65,000.00 for cancer research. 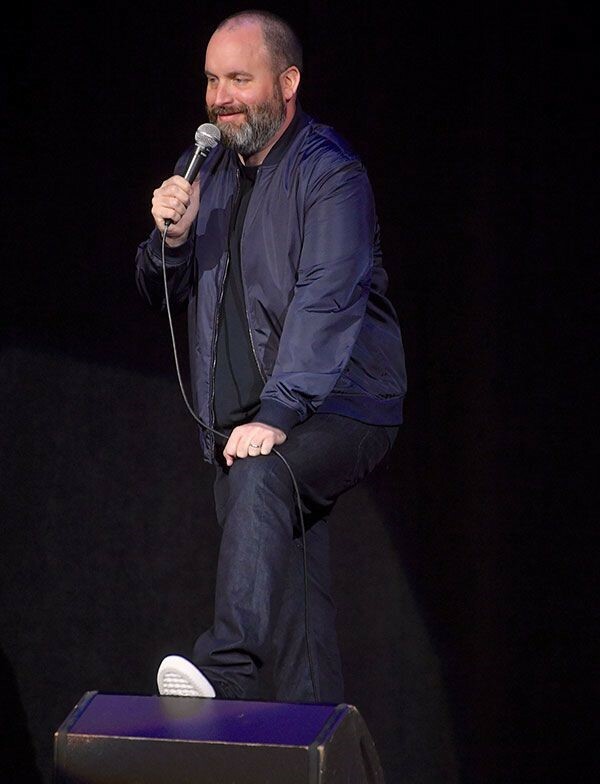 Among the dizzying week of sold out shows included 2 sellouts of Polk Theater with comedy superstar Sebastian Manisicalco, sold out Ryman Auditorium shows from trendsetting YouTube comedy duo Rhett & Link, multi-talented mega-star Ali Wong, sharp-witted late night king Jim Jefferies, and 2 sellouts from rising comedy star John Crist. 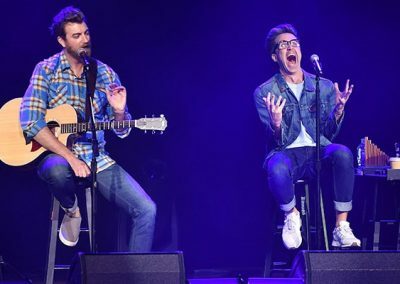 Tennessee kid Nate Bargatze brought a family affair to Polk Theater for 2 sold-out performances and Tiny Meat Gang podcasters Cody Ko & Noel Miller followed suit with their own sellout of Polk Theater. 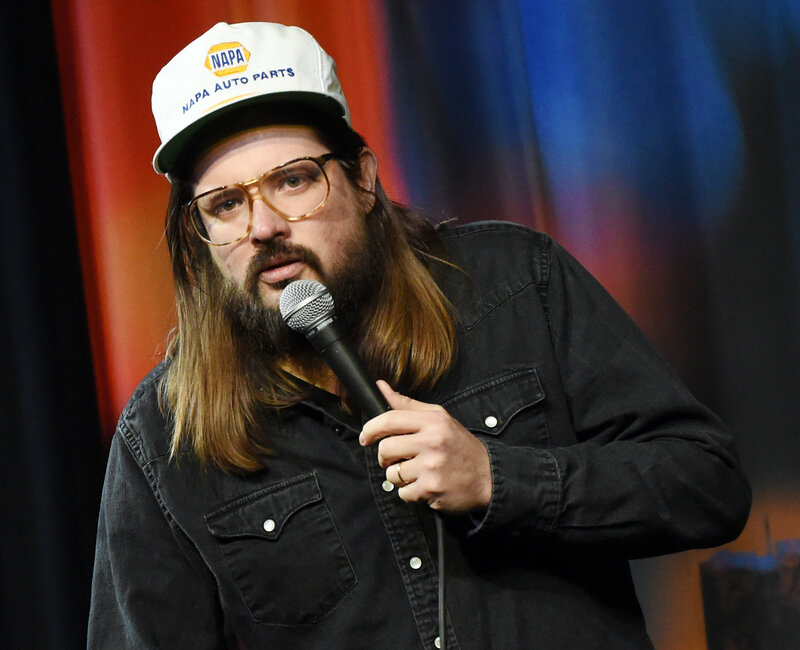 Zanies had an array of late night laughs, podcasts, and classic standup with the likes of Janeane Garofalo, Rita Rudner, And That’s Why We Drink, Dusty Slay, and more. Zanies also featured their first Spanish speaking-only show with Luis de Alba. 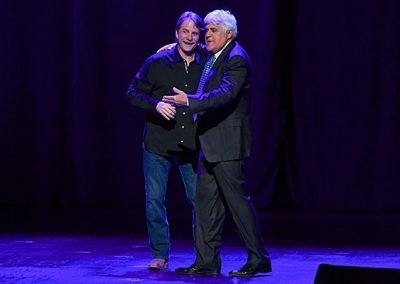 The festival closed out in impressive fashion on Sunday with comedy legends Jay Leno and Jeff Foxworthy selling out The Opry House, comedy powerhouse Tom Segura selling out 2 shows at Ryman Auditorium, and podcasters 85 South selling out 3 Polk Theater shows – all in one night. 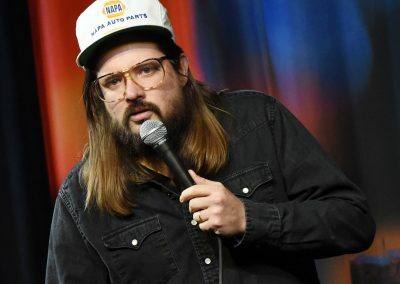 For a full schedule and photos from the event, please visit www.nashcomedyfest.com. Outback Concerts is an independent, full-service concert and comedy promoter based in Nashville, TN. 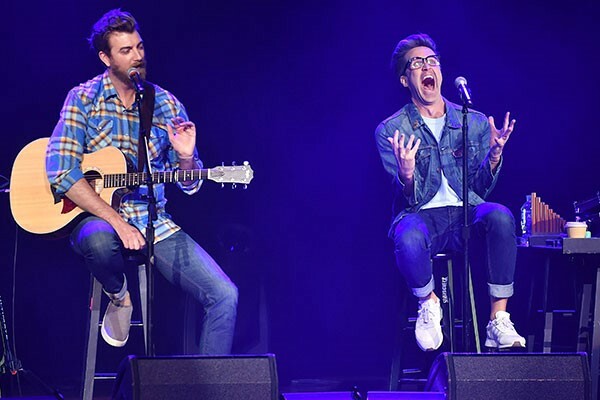 In addition to producing hundreds of concerts and events each year, ranging from clubs to arenas across the country and Canada, Outback Concerts also produces the Nashville Comedy Festival. Outback Concerts President Mike Smardak was a 2011 inductee of the IEBA Hall of Fame. 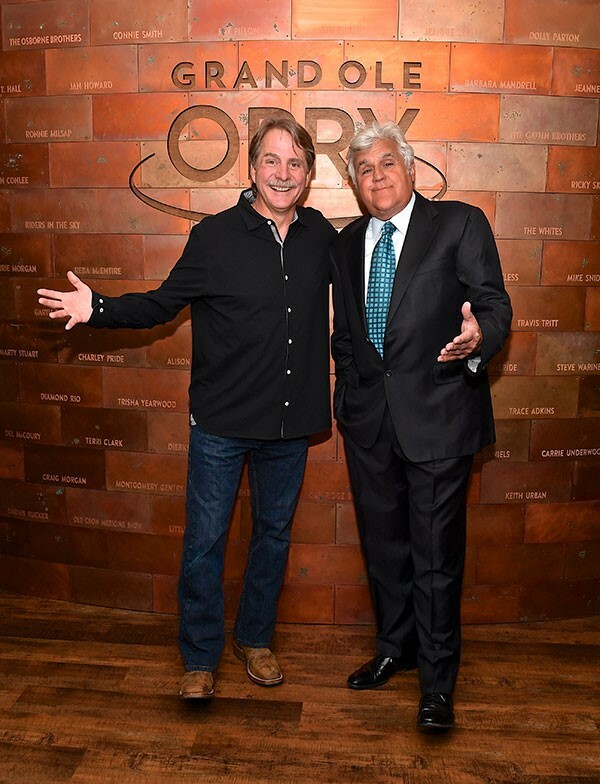 In November of 2016, Mike Smardak was honored with a distinguished NATD Award alongside Nashville’s most recognized members of the entertainment industry. 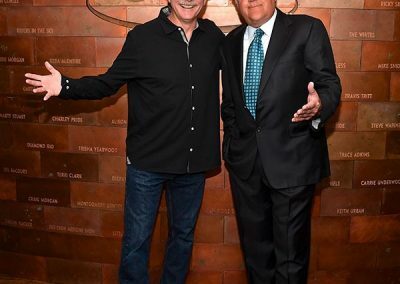 In March of 2018, Smardak was honored by the T.J. Martell Foundation with the Tony Martell Outstanding Entertainment Achievement Award. Promoter Andrew Farwell was voted IEBA Rookie of the Year in 2014.